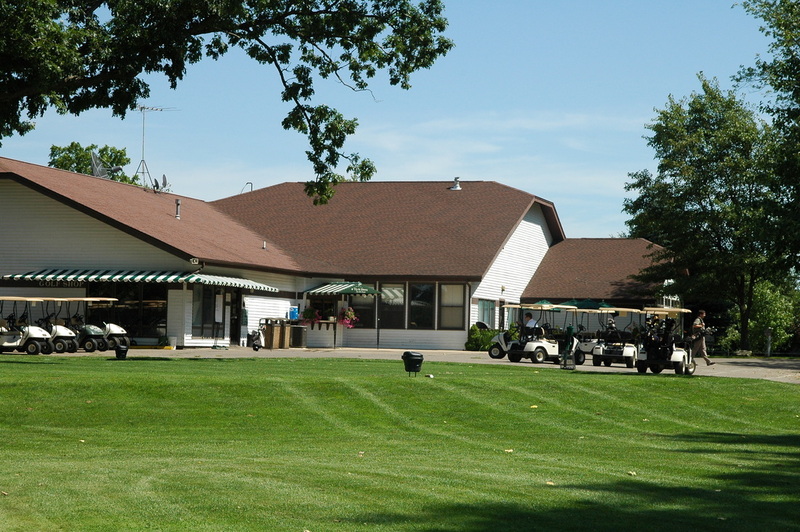 The Prairies Golf Club is now open for the 2018 Season (weather permitting). 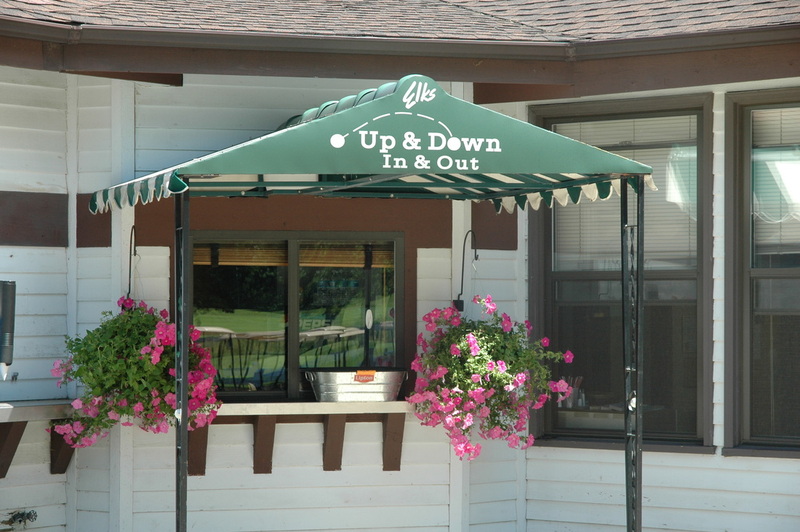 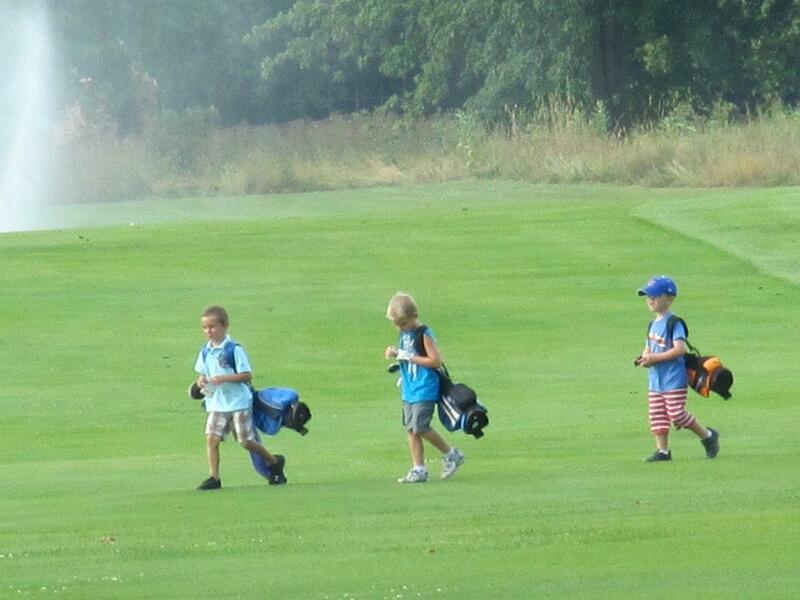 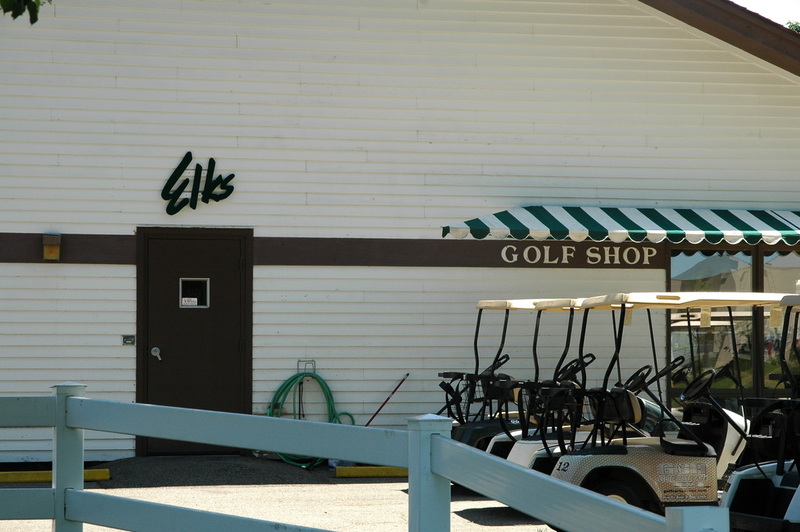 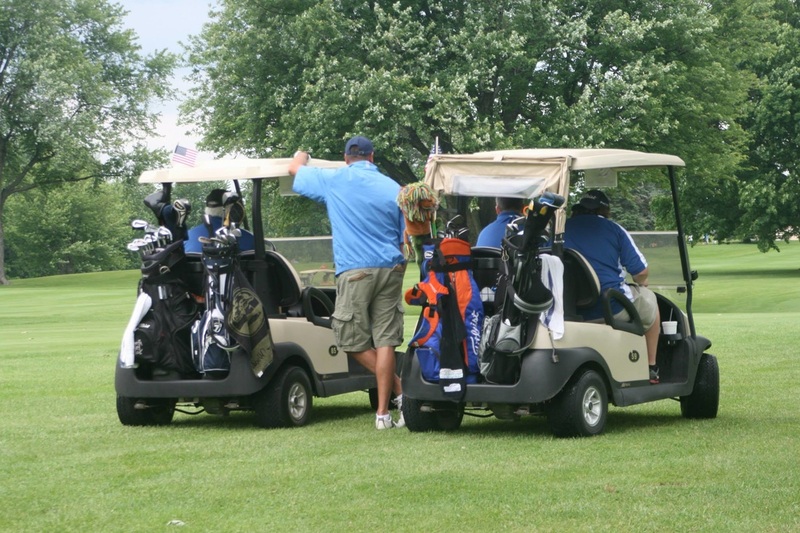 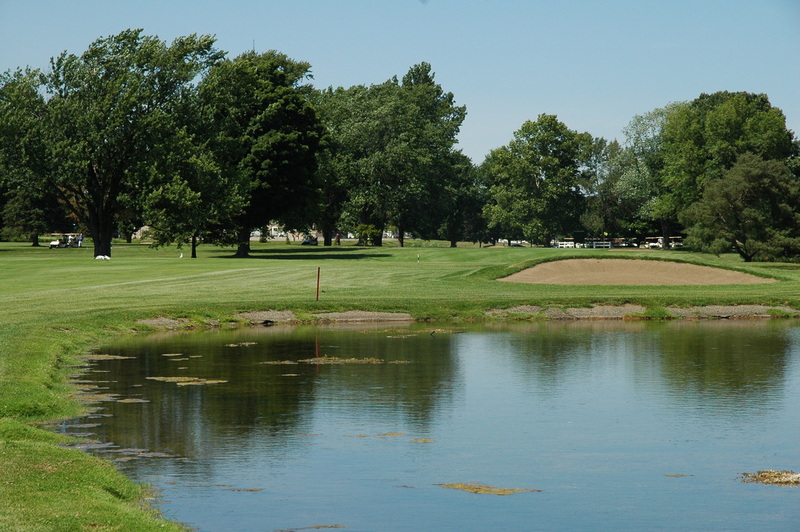 The course has a beautiful layout perfect for the avid golfer and also the beginner. Located in the heart of Kalamazoo makes it accessible to all. 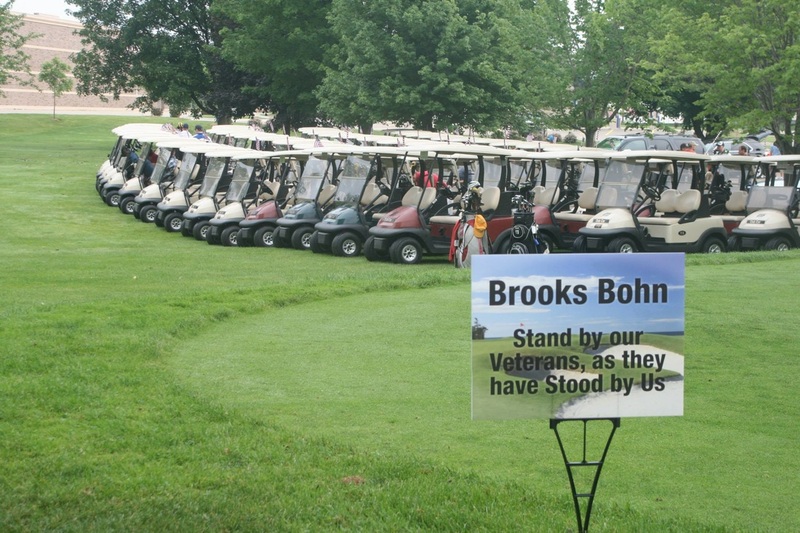 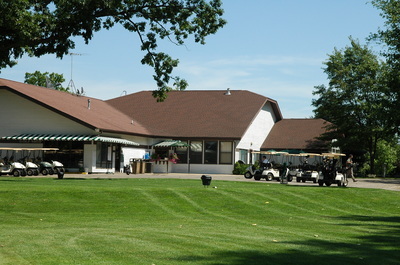 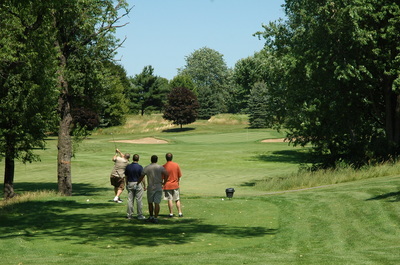 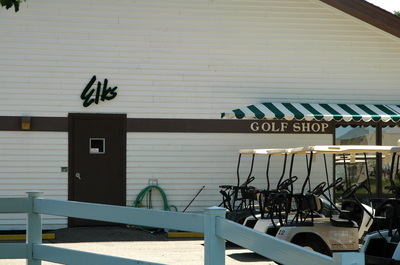 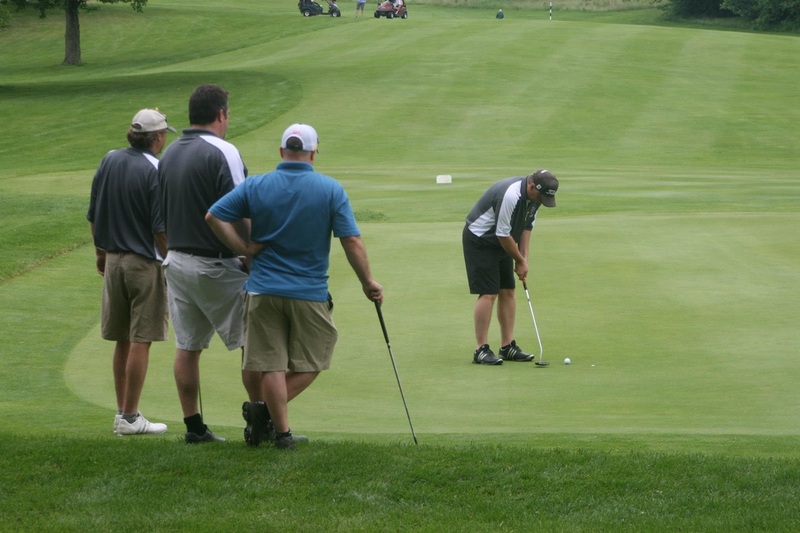 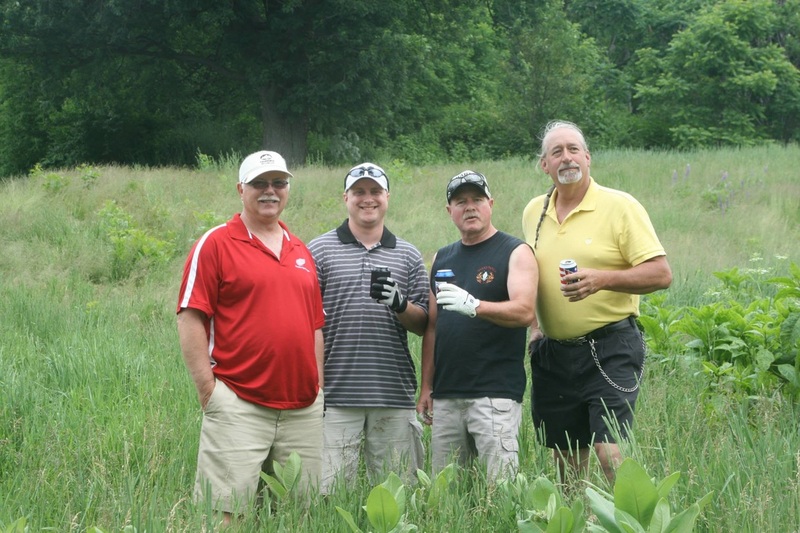 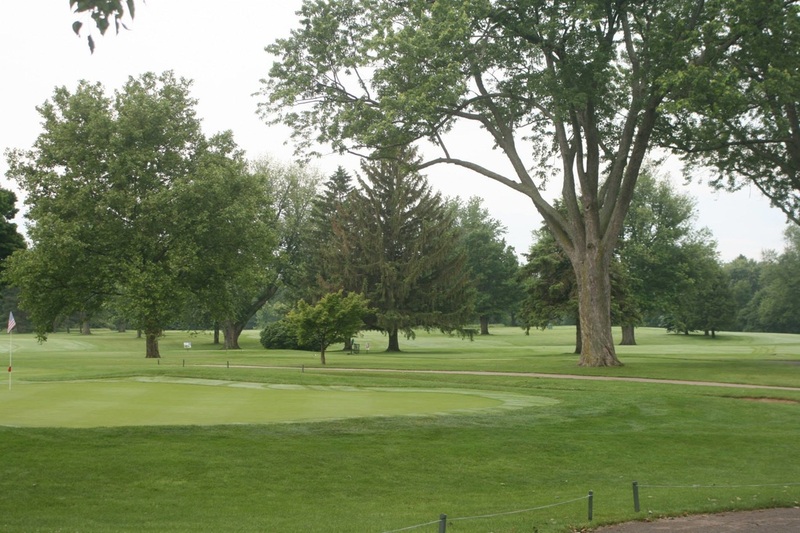 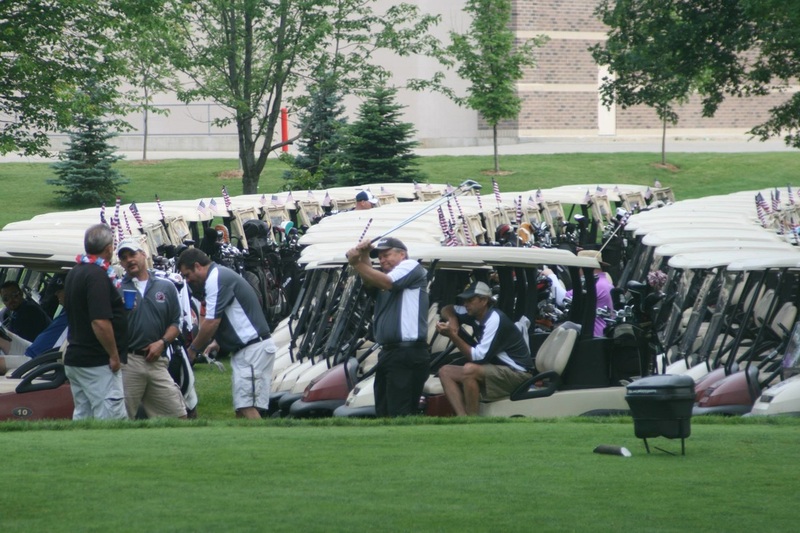 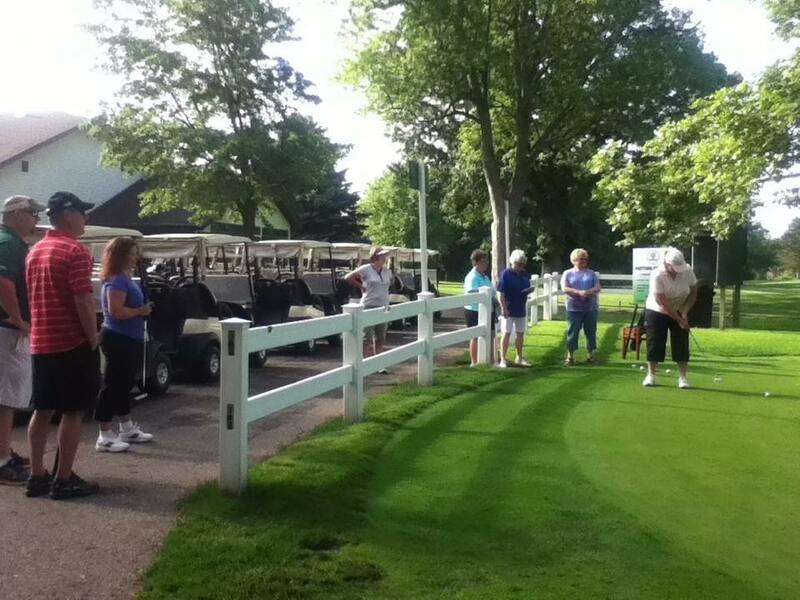 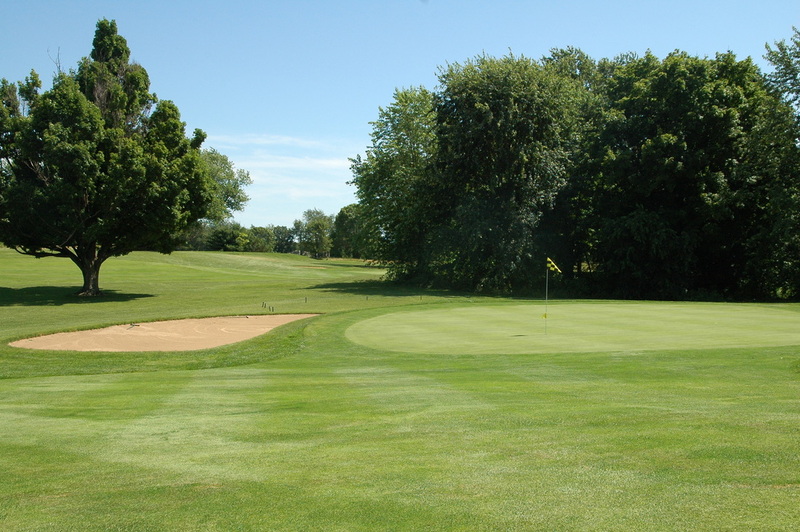 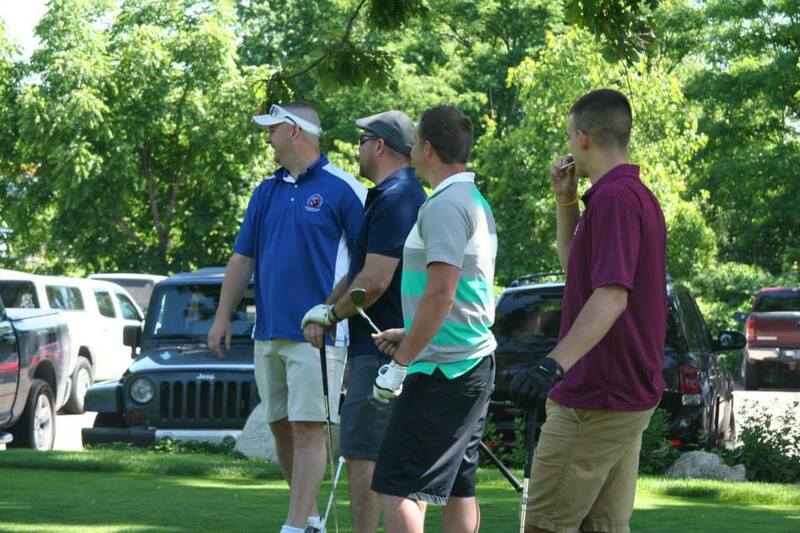 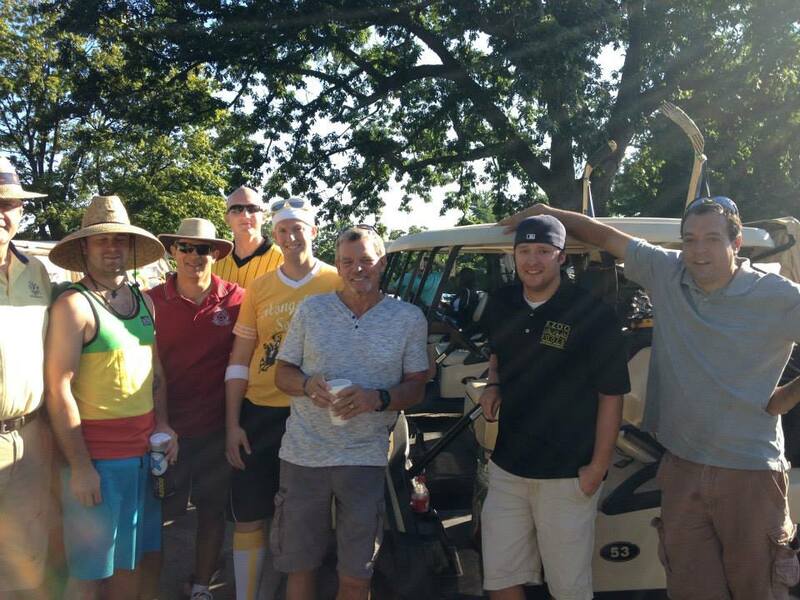 The location and play-ability makes the course great for leagues and outings. 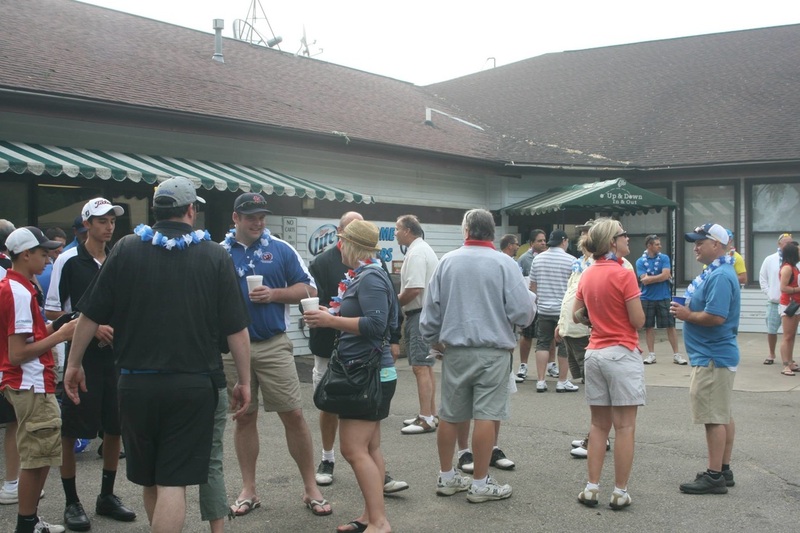 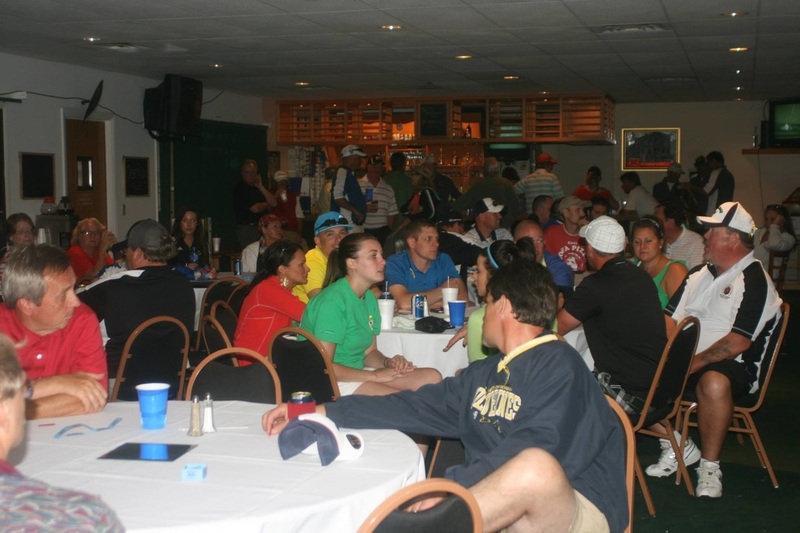 Our banquet facility can handle groups of all sizes; from outings to weddings and conferences we can do it all!